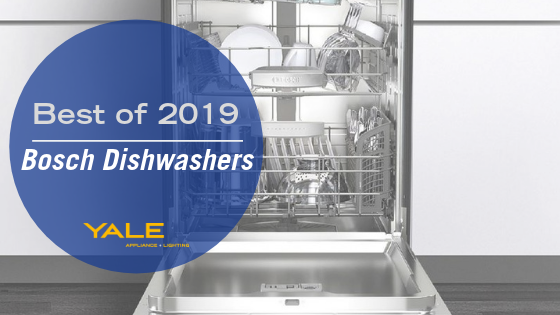 Best Dishwashers and Compactors from Bosch, KitchenAid, Miele, Maytag, Asko, Whirlpool, Samsung, LG, Thermador and more. 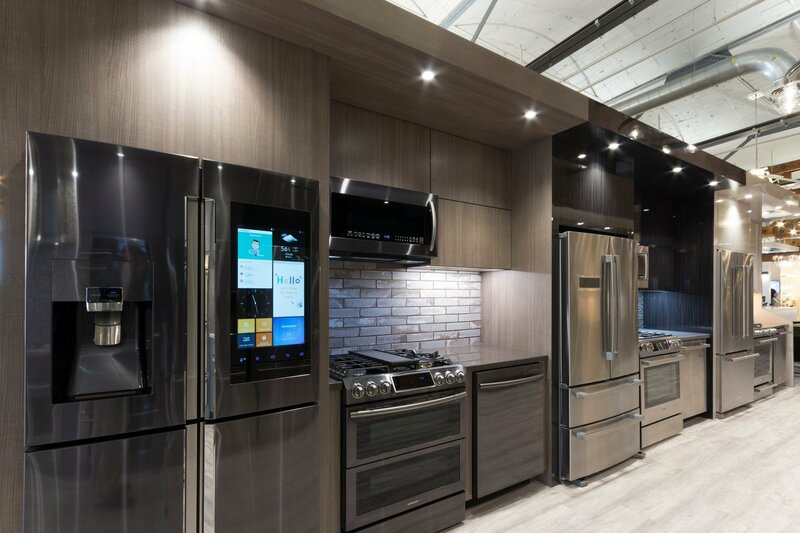 Should You Buy a Kitchen Appliance Package? 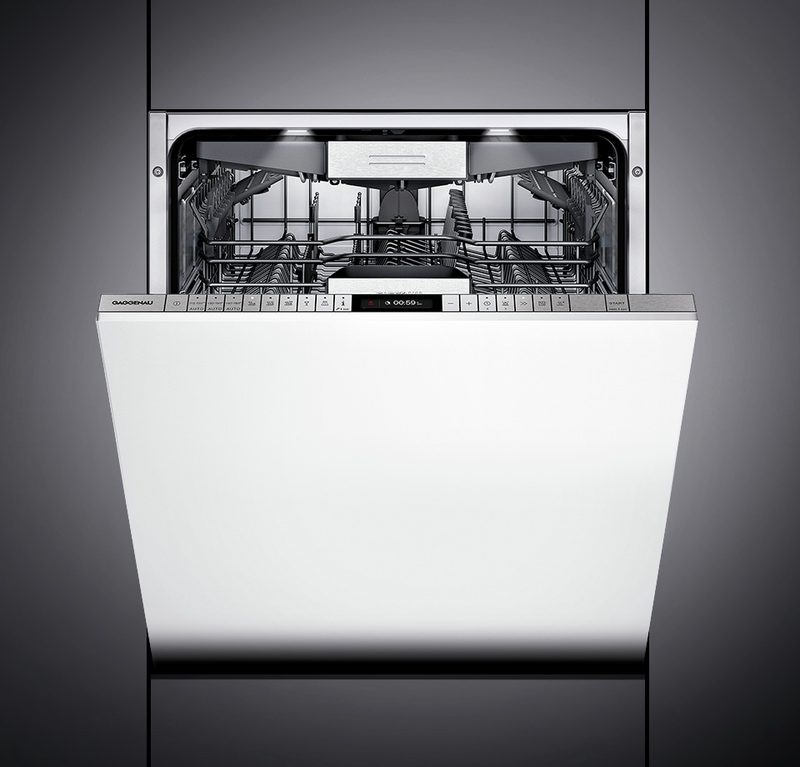 Want to know what dishwashers are quiet? 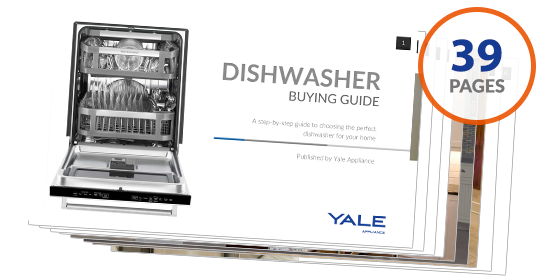 How about the dishwashers with the best features like third cutlery trays or washing systems designed for sport bottles… Click on the Yale Dishwasher Buyers Guide for the latest features from the best brands like Miele, Bosch, KitchenAid, Asko, Frigidaire, Electrolux, Samsung, LG and more. Over 200,000 people have read a Yale Guide. 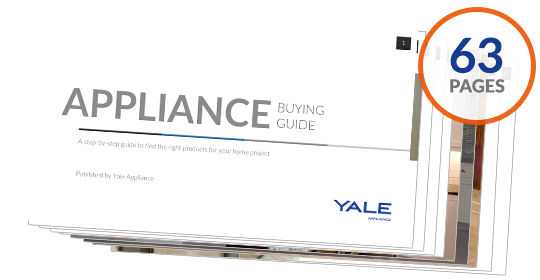 Find out product price changes, new rebates, energy efficiency, new product critiques and lighting tips or anything relevant to your home improvement projects.